Nineteenth reference on DIGITAL format to end this 2017 with a total of six published works. 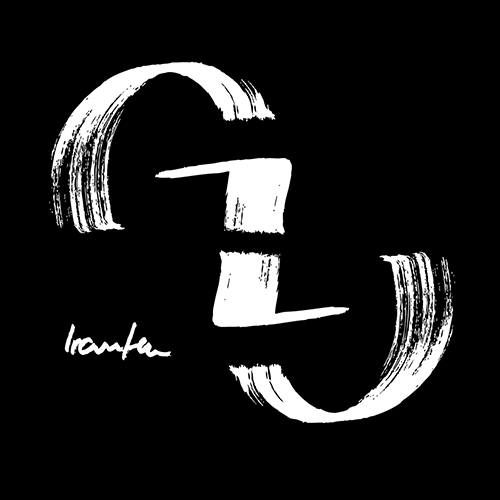 Irauten is the debut album of Garazi Gorostiaga, a bizkaian artist previously appeared on the third label’s compilation. 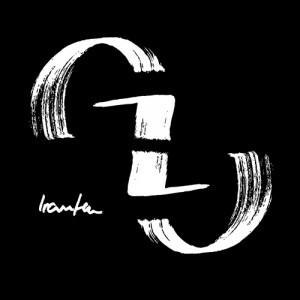 40 minutes of ambient, drone, noise and experimentation through a total of 10 tracks elaborated with elegance and overwhelming energy, where the dark passages predominates and the hypnotic textures abound, intermingled with industrial shades and surprising reminiscences to the club electronics. The work is now available to downloand for FREE at Bandcamp.